What your customers have to say is important. 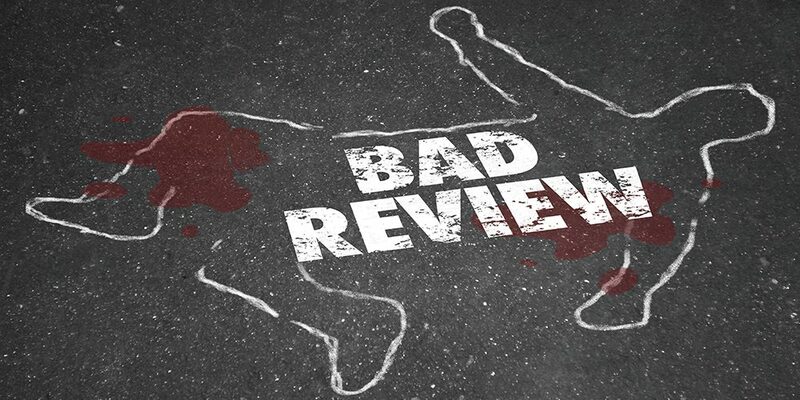 Their reviews can make or break your business by affecting your overall reputation. If you’ve ever gotten a bad review, you know how frustrating it can be. You may lay awake at night wondering how that single star will effect your business, or worse, you may lash out at the reviewer. Take a deep breath and let us handle it. With what seems like a billion review platforms available to customers, the idea of monitoring your reviews can be overwhelming. That’s why we compile all your reviews and stats in one place. You’ll receive email alerts when you get a new review and you can respond to that review with that email. We can also help you find review platforms that you’re not already utilizing or monitoring. Learn more about why your reputation matters here.